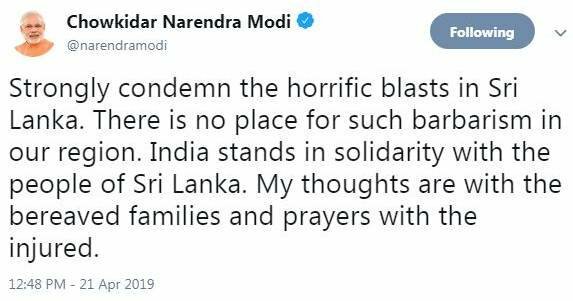 #JUSTIN | Prime Minister @narendramodi on Sri Lanka blasts: "There is no place for such barbarism in our region. India stands in solidarity with the people of Sri Lanka." 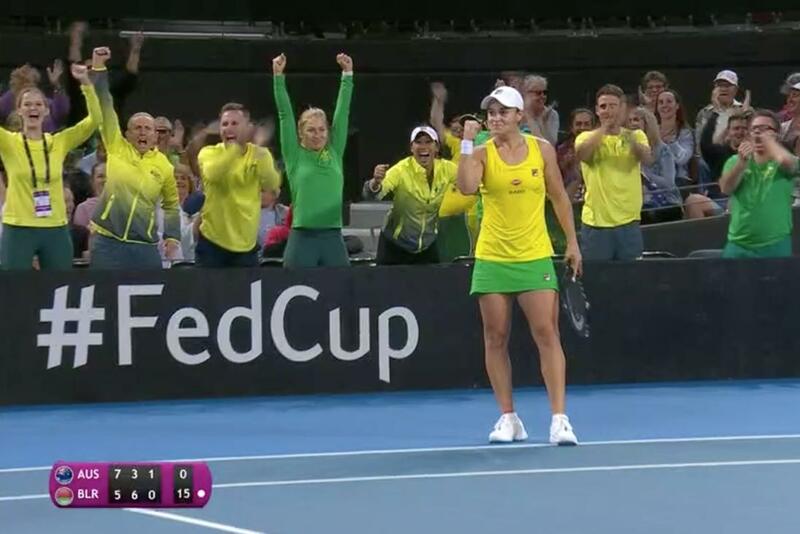 One of the best doubles points you'll ever see in that game, won by Barty and Stosur, but Sabalenka and Azarenka hold on and level for 1-1. Everyone's fired up!